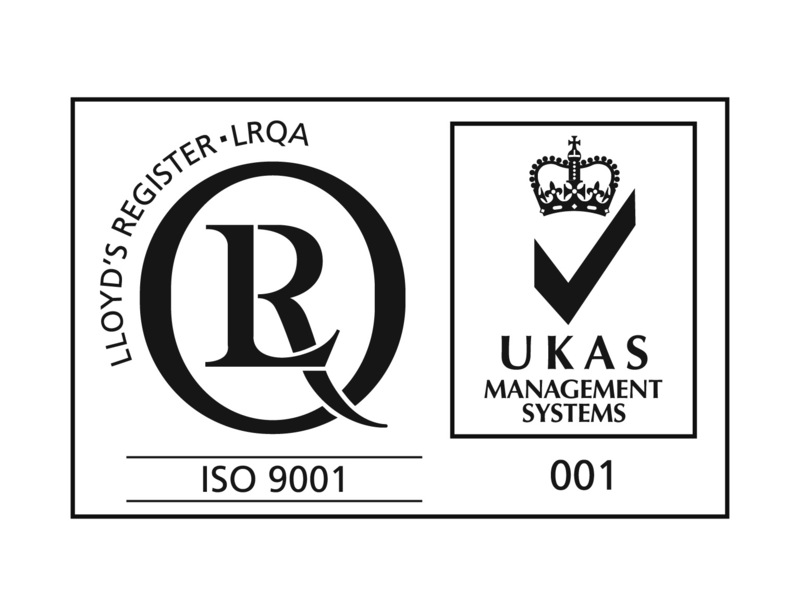 The ADAMS quality management system in accordance with DIN EN ISO 9001 was certified for the first time in 1993. We have regularly obtained recertification ever since. We place great emphasis on the quality management of our products and services.